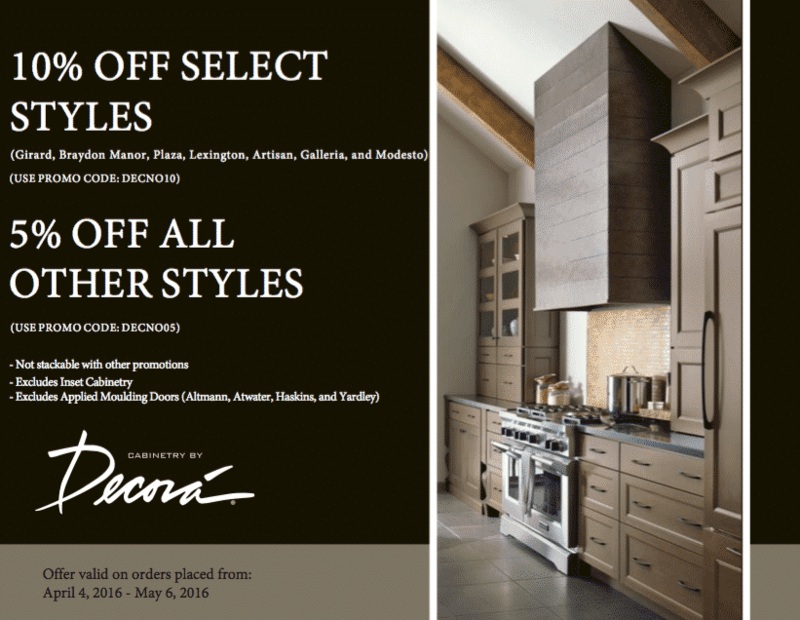 Upgrade your cabinetry style with our exclusive savings event. 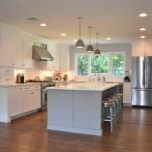 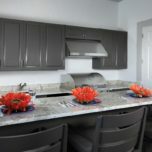 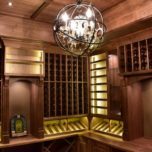 Make sure to check previous custom cabinetry work done by our team. 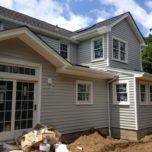 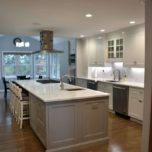 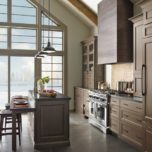 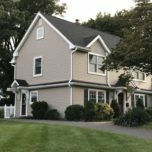 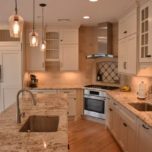 If you’re in the market for kitchen cabinets in New Jersey, or any other room in your house, our team of dedicated and professional specialists can help! 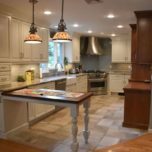 Get in contact with us today!